Spec-Savers Kriel is an optometry practice that offers optometric services to the area of Kriel. The store opened its doors in August 2010, and has been providing patients wiith quality eyecare services ever since. 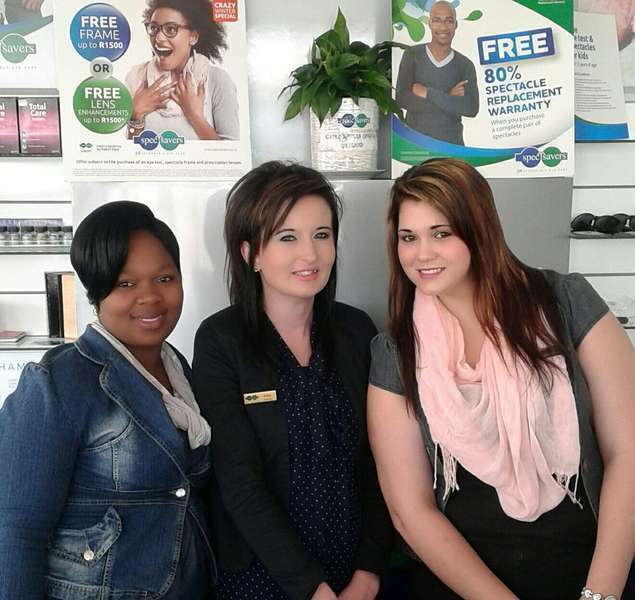 The store is run by 3 dedicated staff members which include: 1 qualified Optometrist. Our Optometrist values the following: To be friendly with patients at all times; To understand the patients needs and assist them accordingly; To treat everyone with respect. "Our eyes are placed in front because it is more important to look ahead than to look back..."